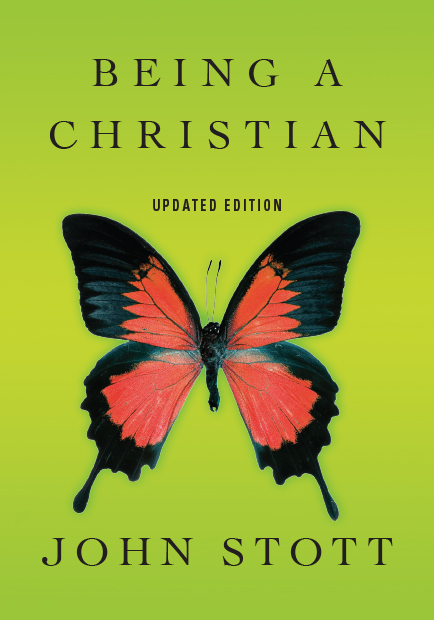 Christians tend to polarize. 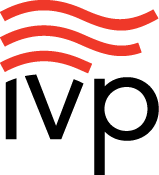 Some have an intellectual faith, while others are more emotional. 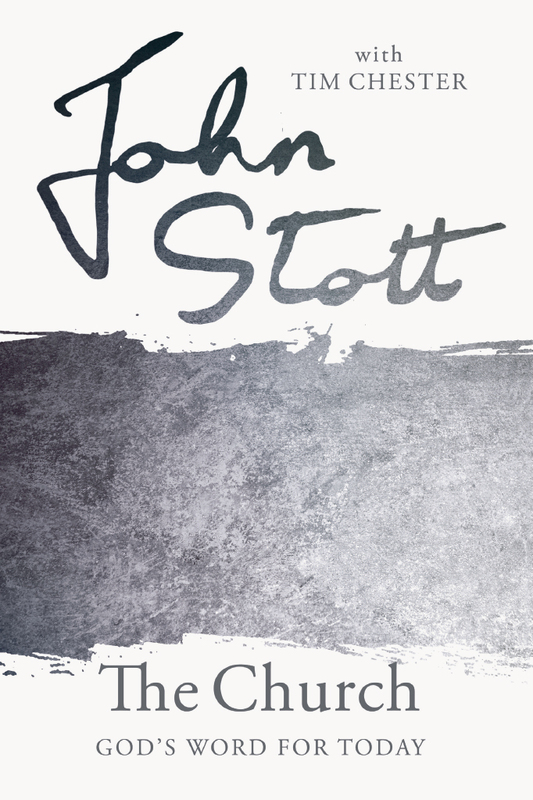 Some focus on structure while others focus on freedom. 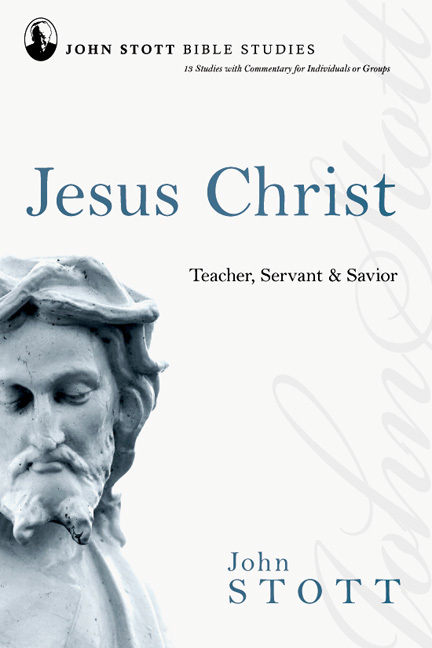 And some champion evangelism while others advocate for social action. 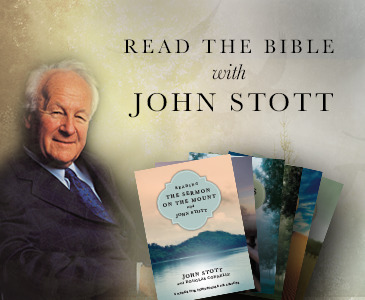 John Stott's classic statement of balanced Christianity shows how we can hold these tensions together in biblical, faithful ways. 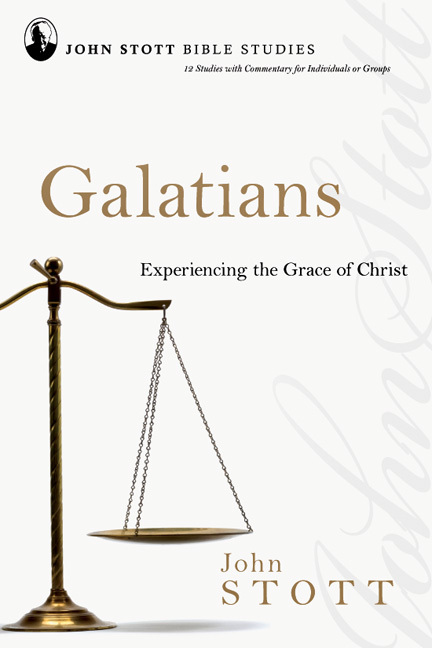 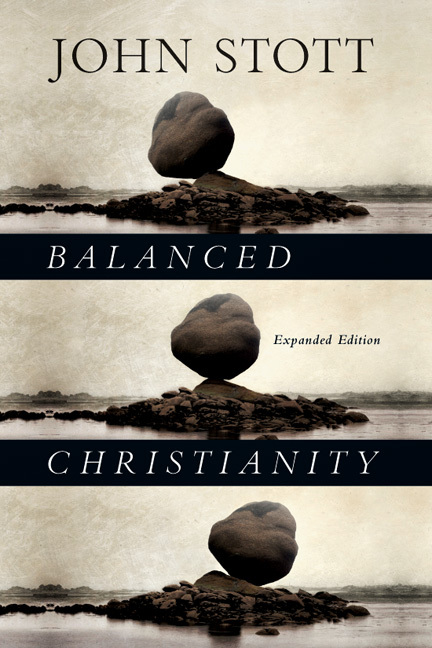 Also includes an interview with John Stott with further reflections on the need for balance in contemporary evangelical Christianity. 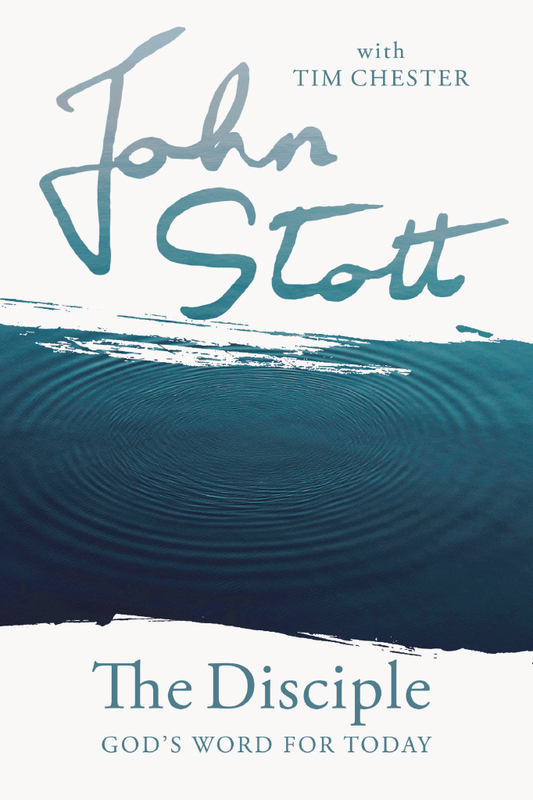 "'Balance' for John Stott is not about a neutral middle. 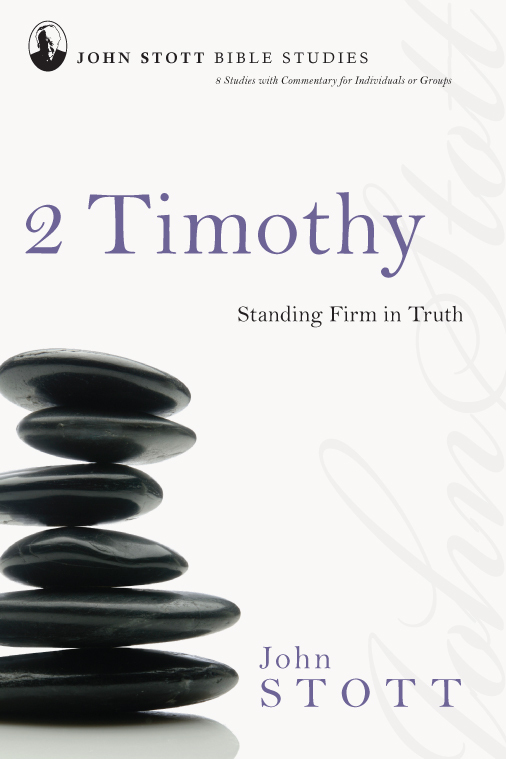 Instead, it is the vigorous act of faithful both/and living—frequently holding to two extremes rather than sliding to one or the other. 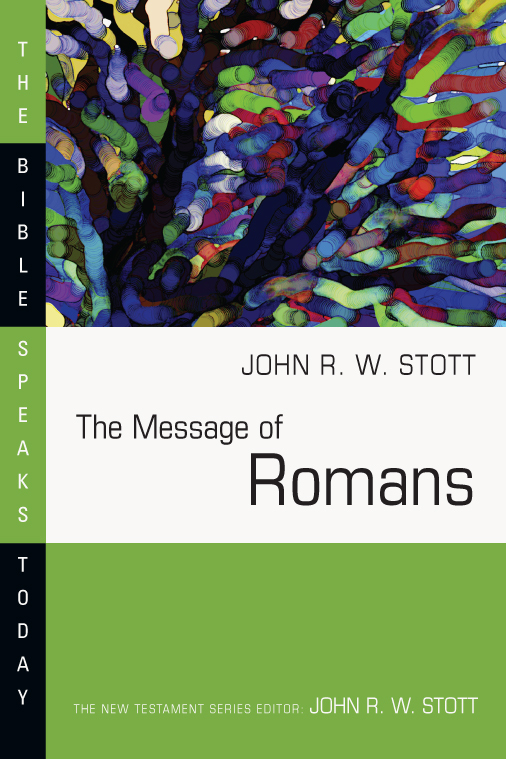 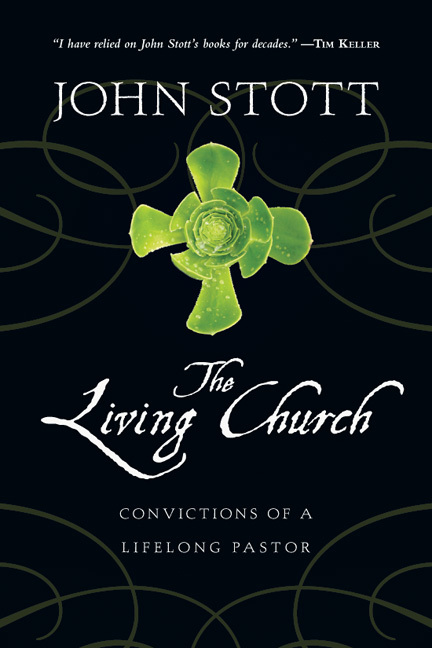 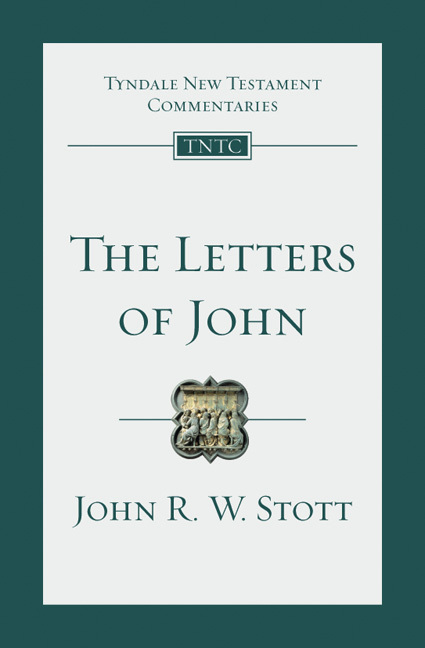 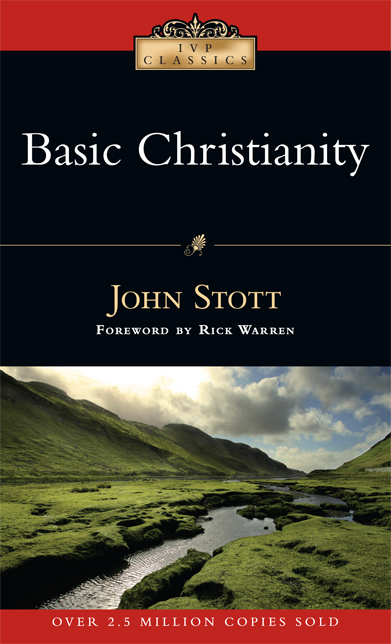 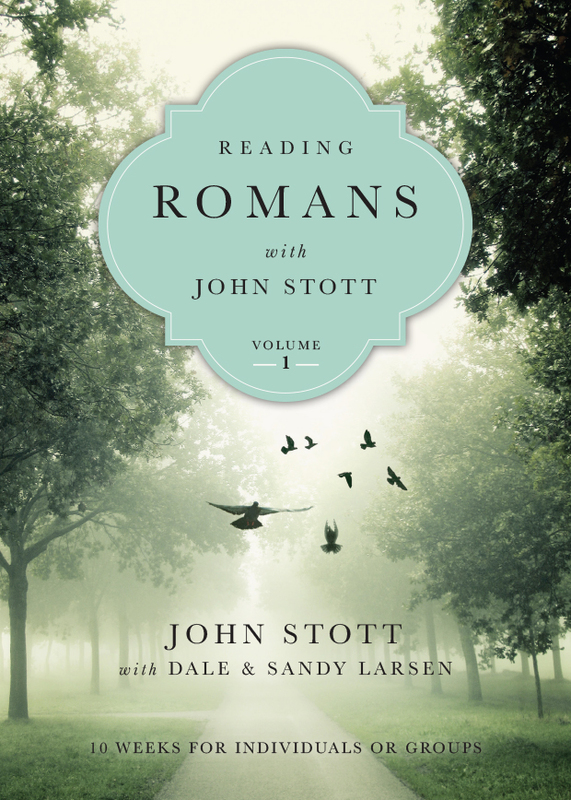 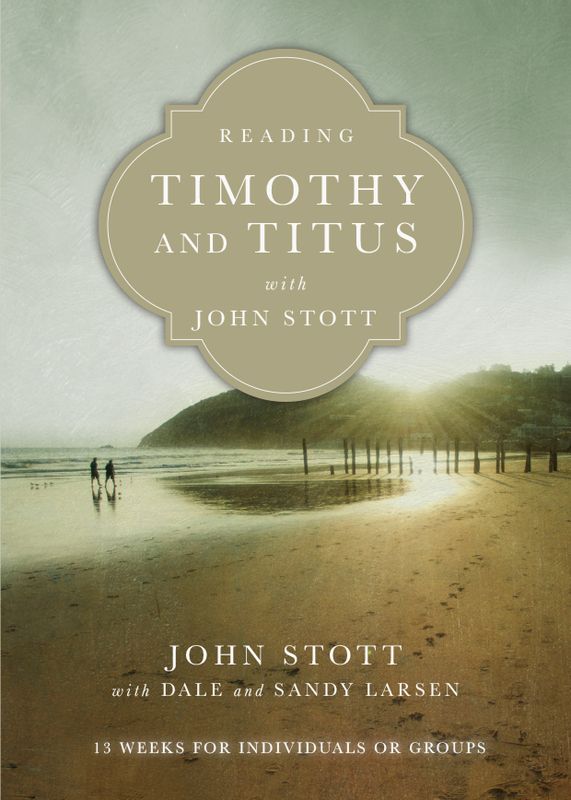 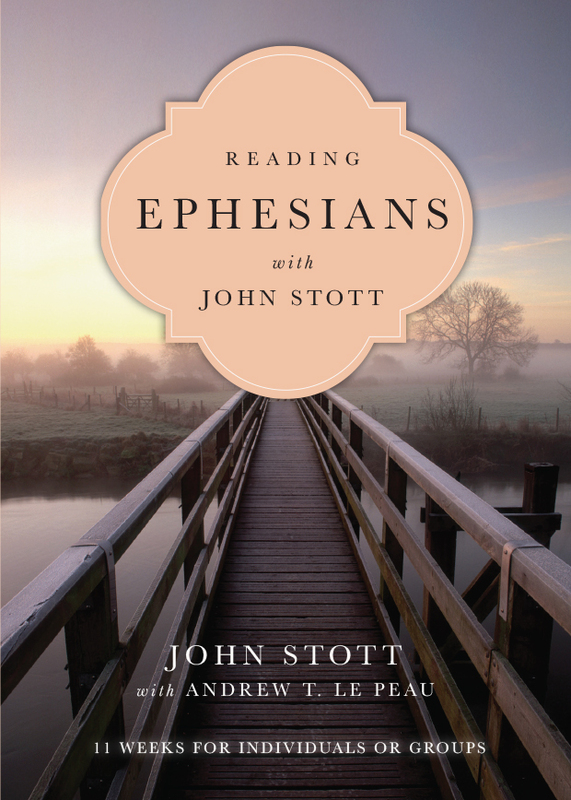 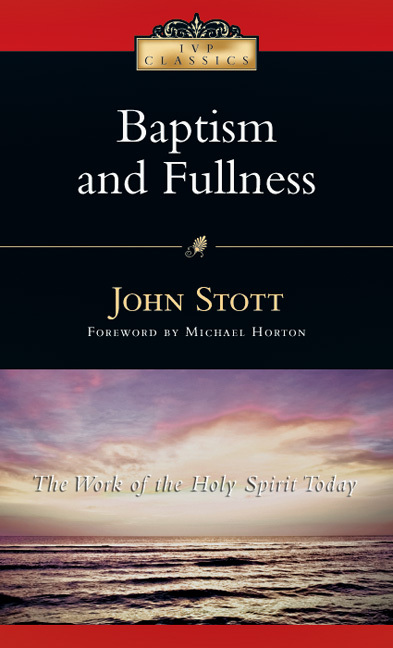 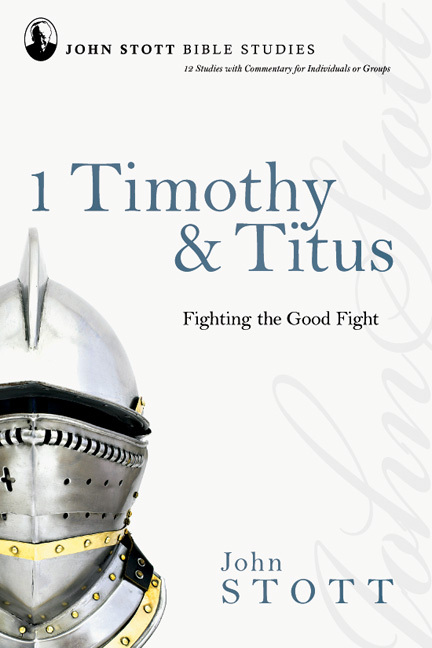 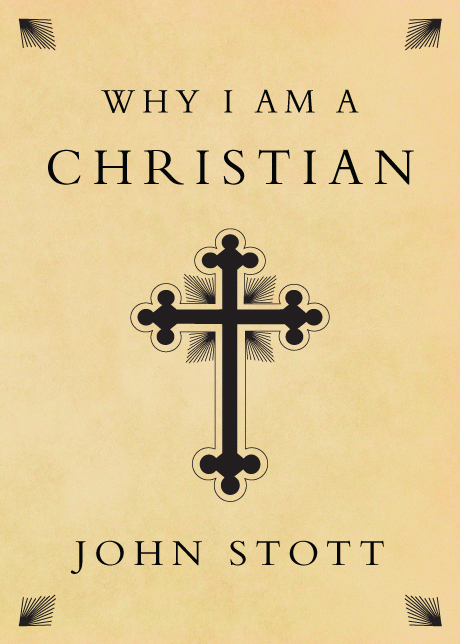 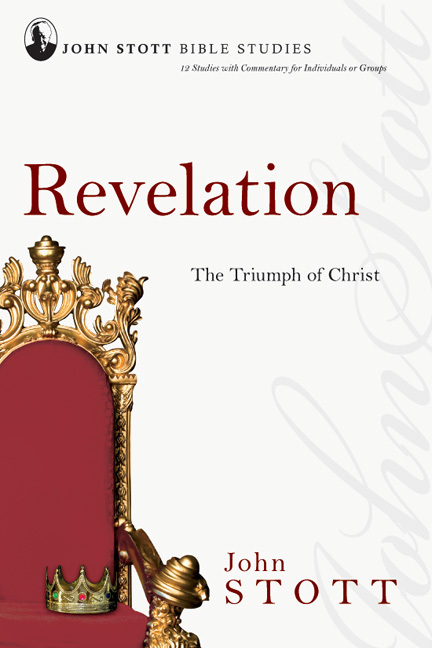 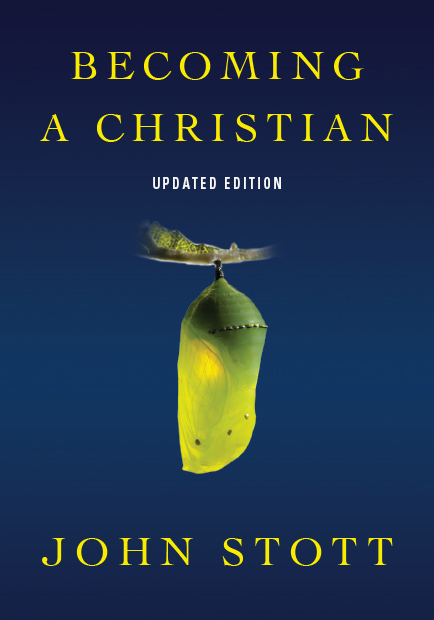 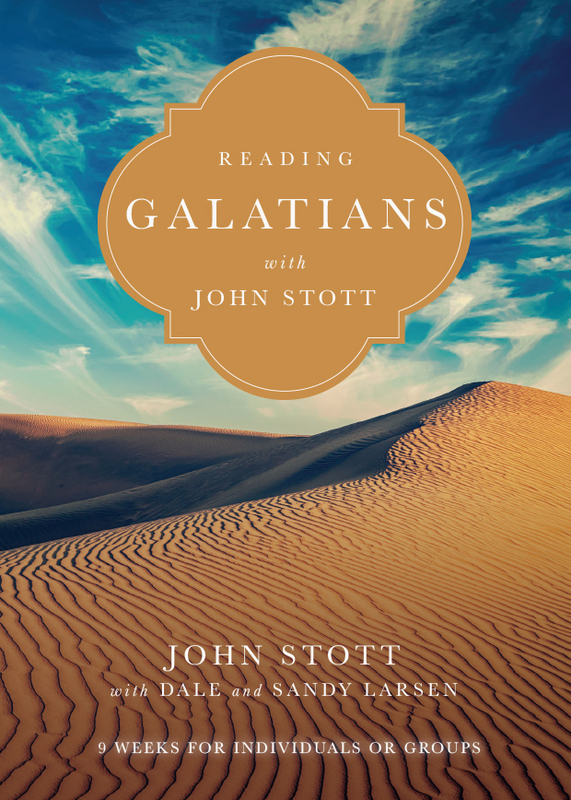 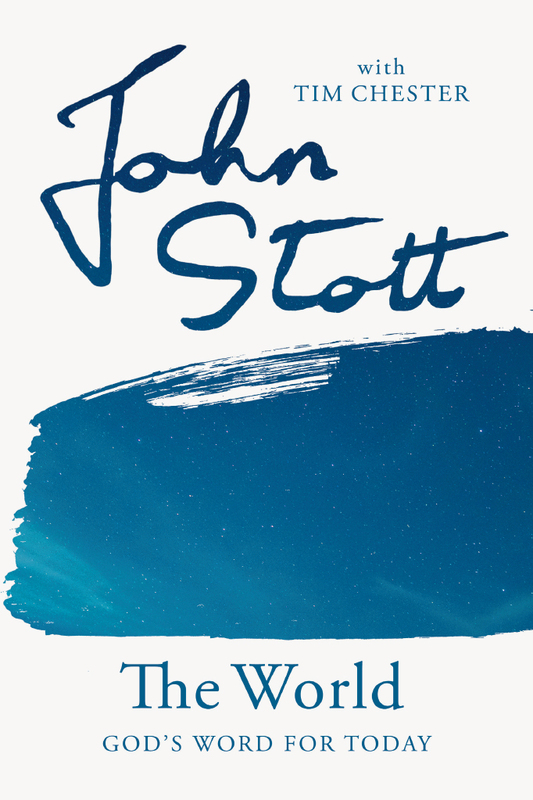 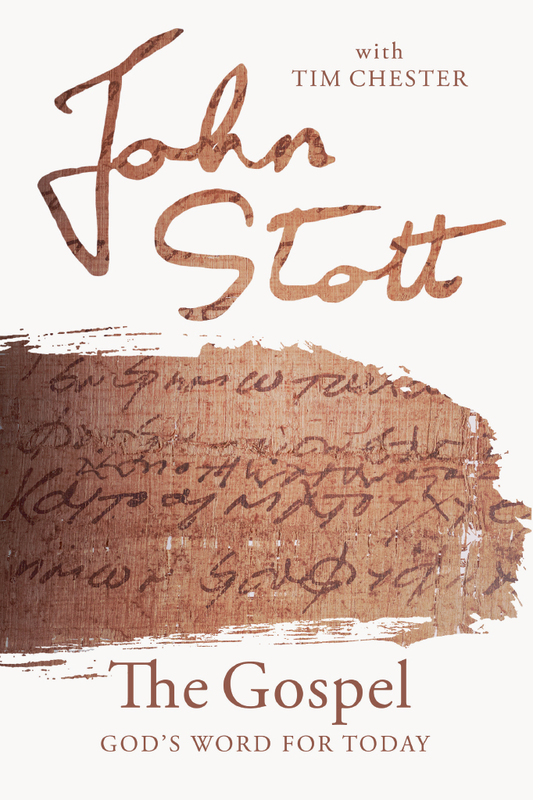 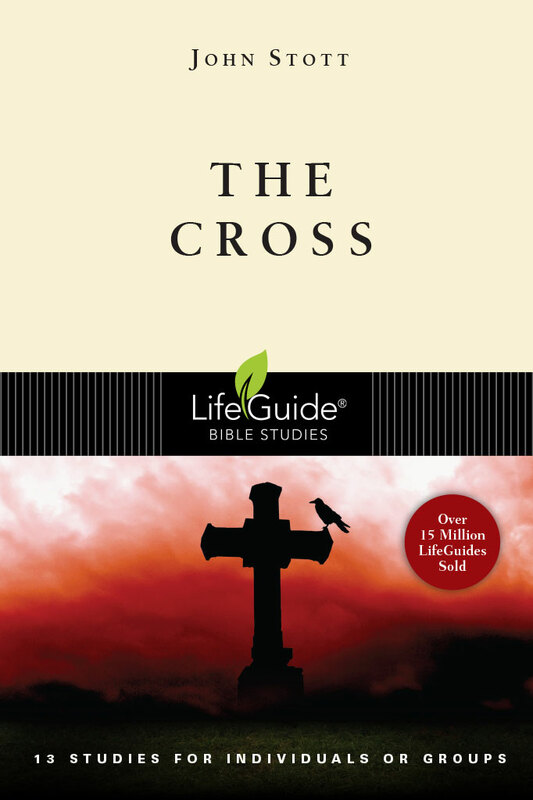 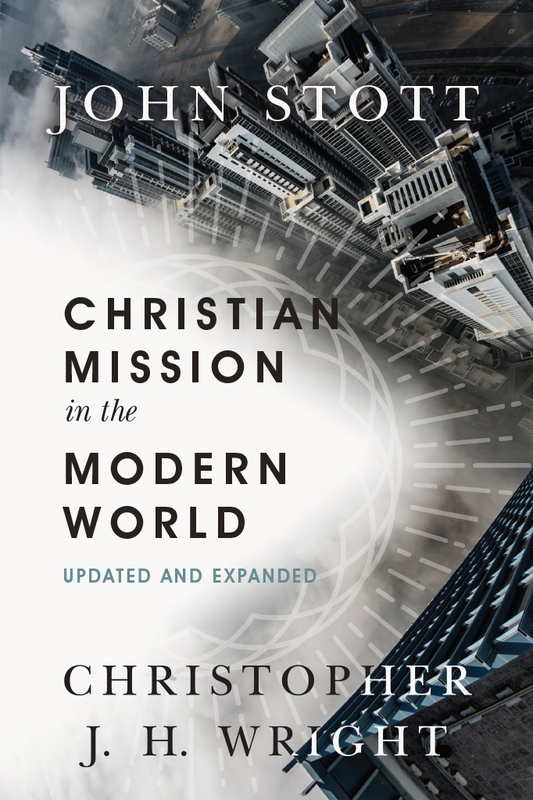 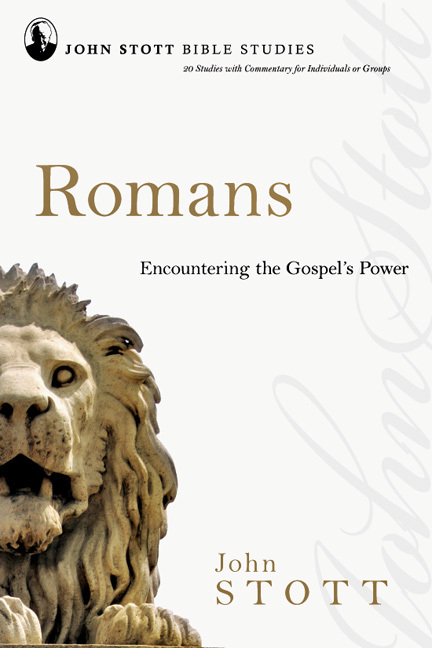 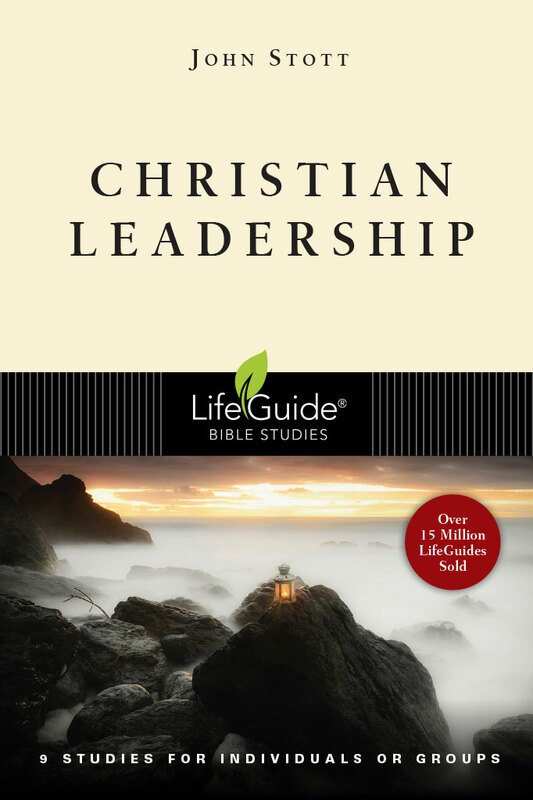 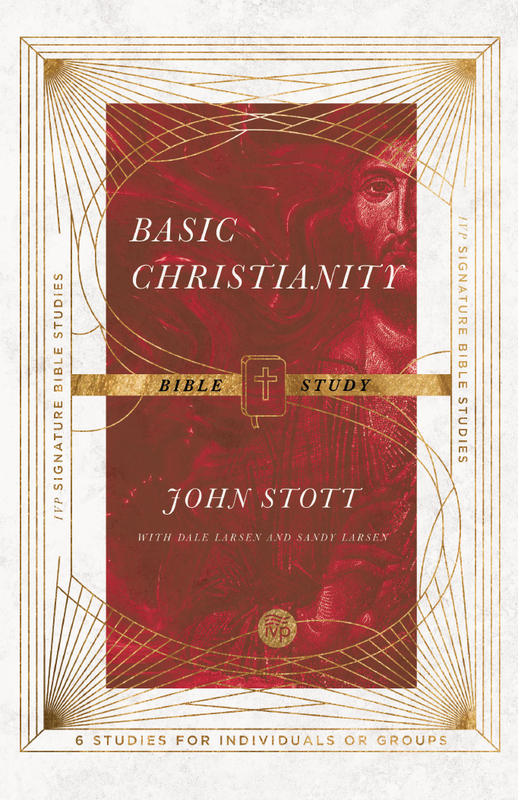 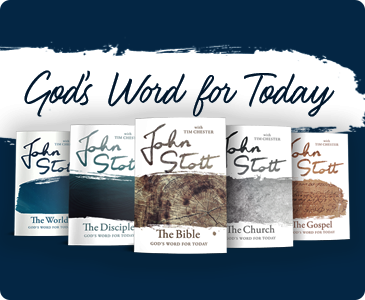 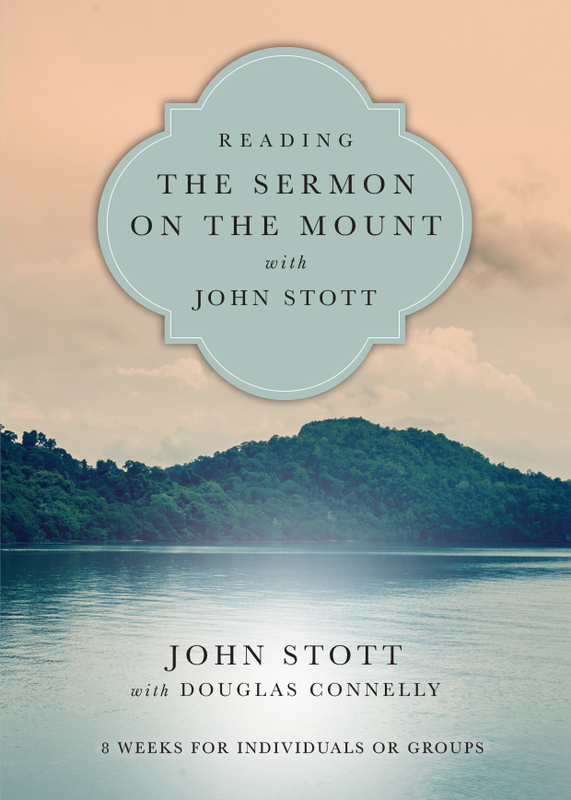 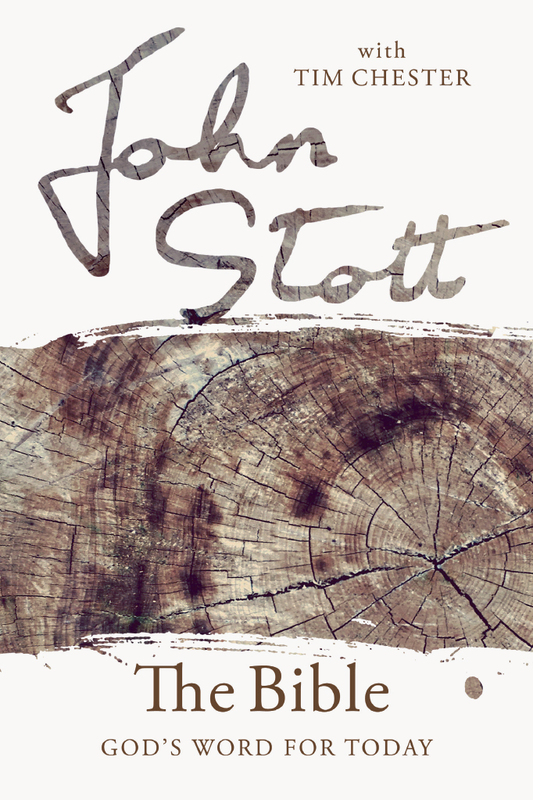 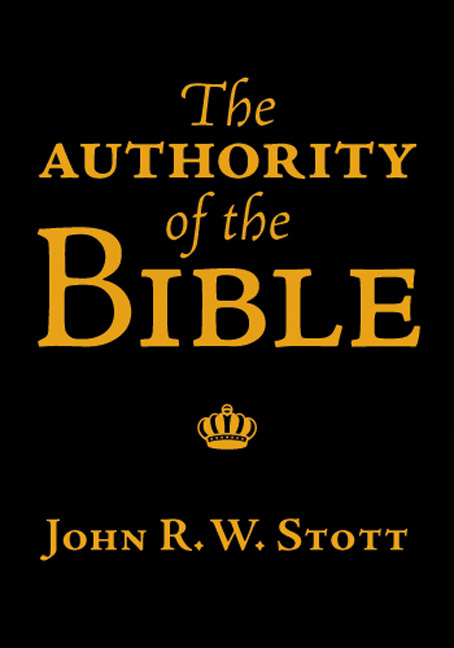 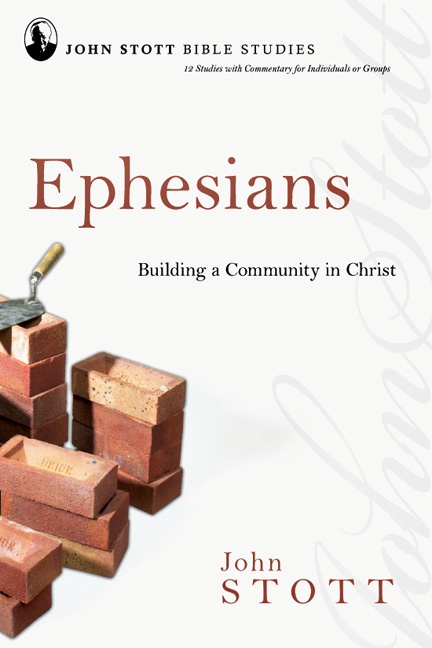 This short book is a classic example of Stott's passionate desire to uphold an evangelicalism that does not fall prey to oversimplifications and immature stereotypes but instead displays and articulates a more mature discipleship. 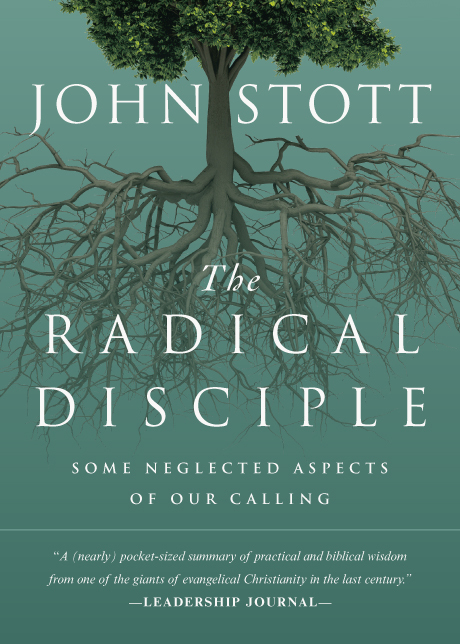 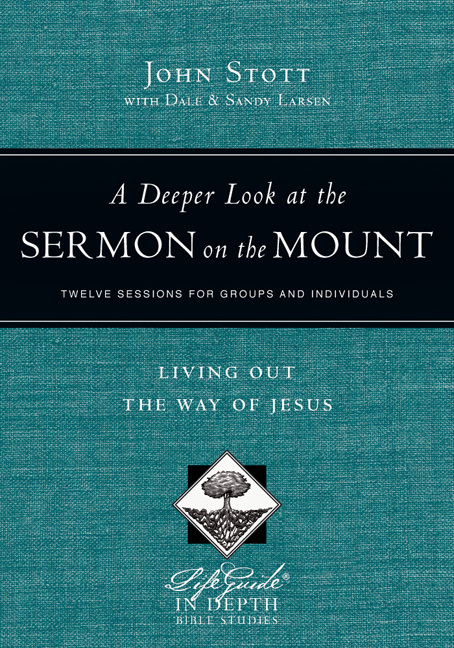 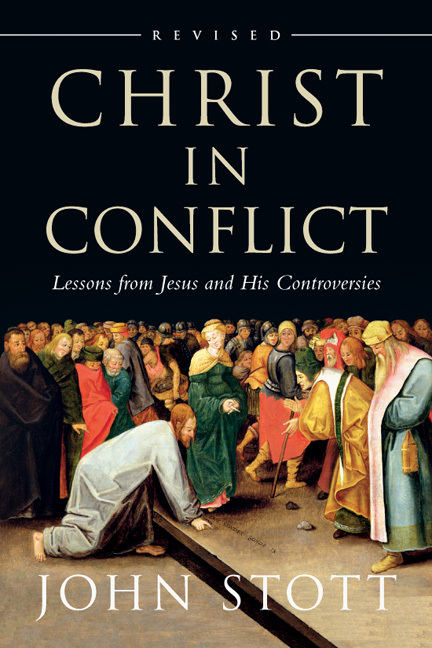 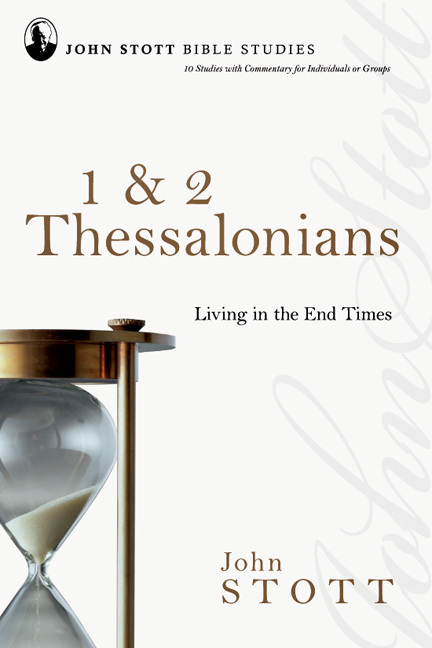 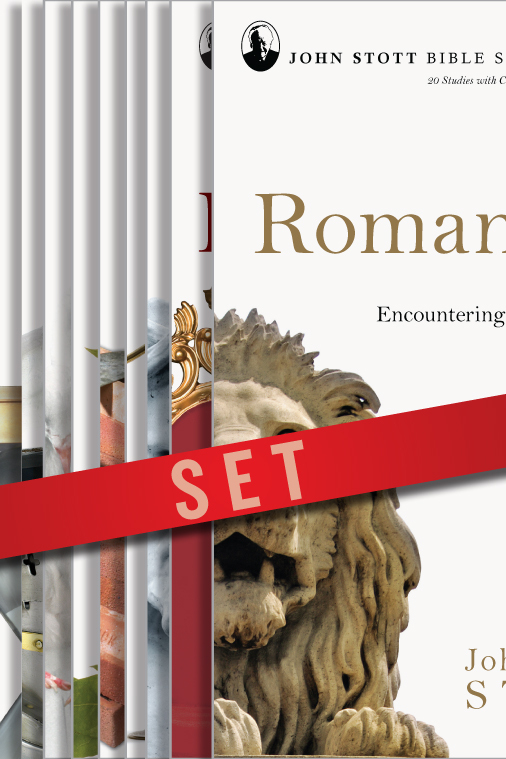 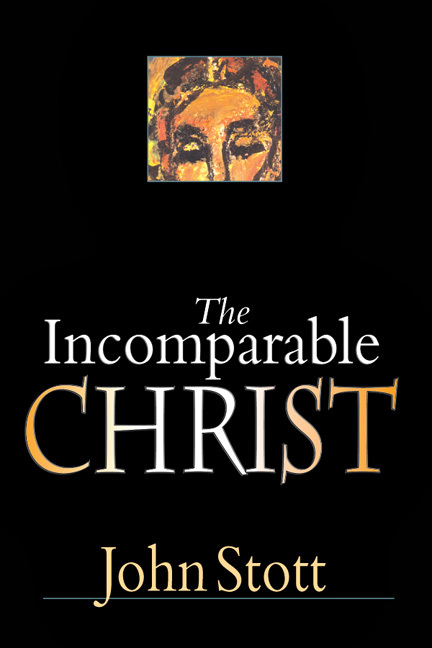 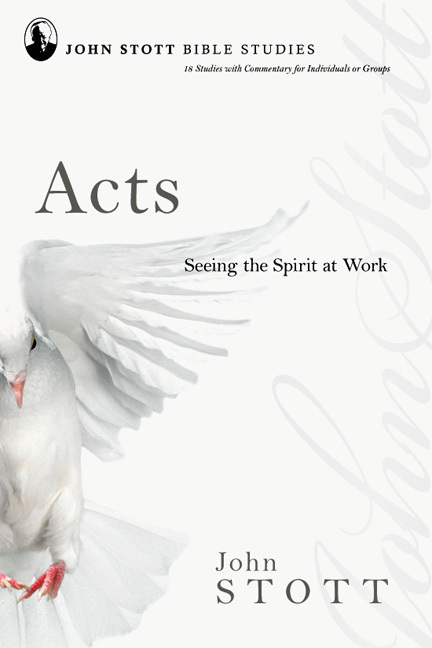 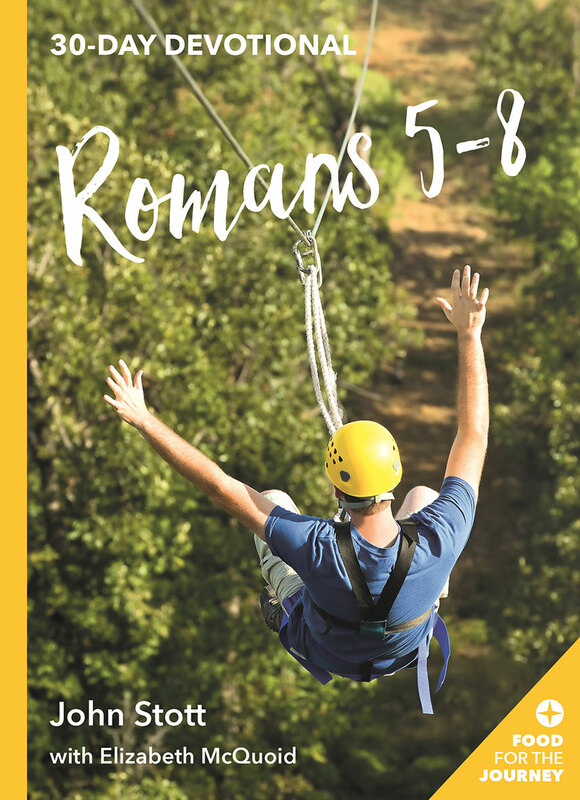 This approach, he argues, reflects the Scriptures themselves and enables the kind of thought, relationships and actions that bear witness to Jesus Christ in a complex world. 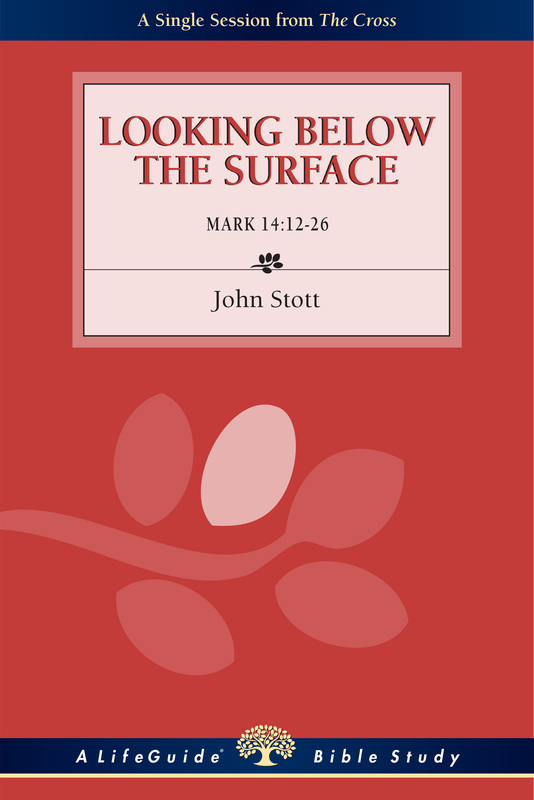 Though first written for a different time, his words are still poignant and provocative." 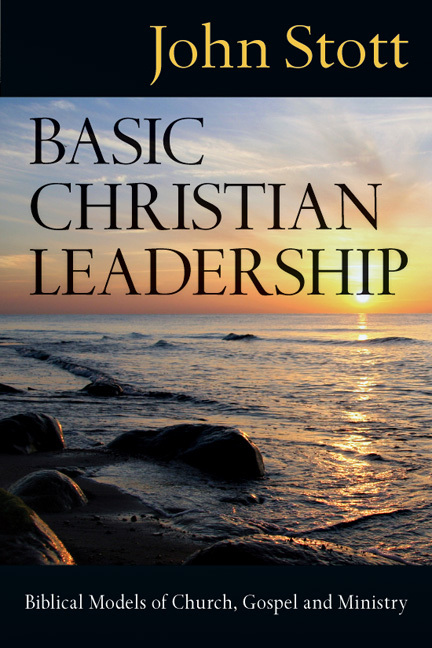 "I read this book standing in a bookstore as a college student. 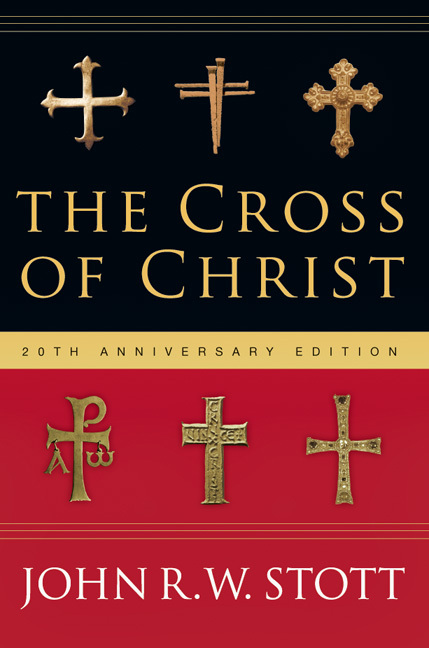 When done I bought it, took it home, read it two more times over the course of the year, and then somehow I lost it—no doubt because I loaned it to a friend. 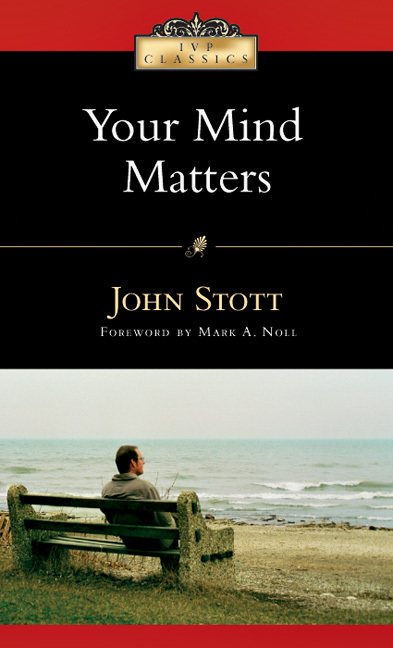 In this book John Stott first opened my mind to the delightful joy of truths we cannot always resolve but to which we can commit ourselves in tension. 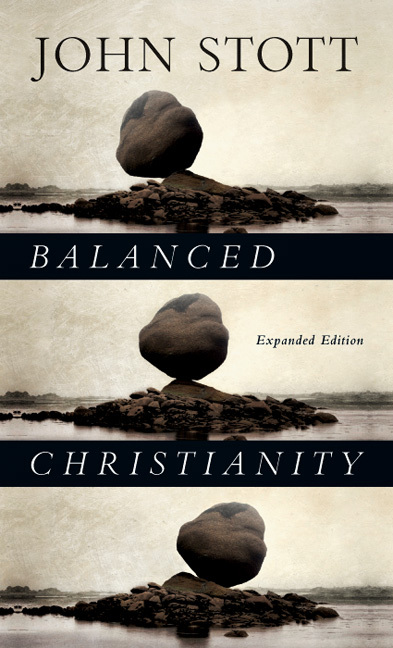 Stott writes here of balance, and as a person he exhibited it. 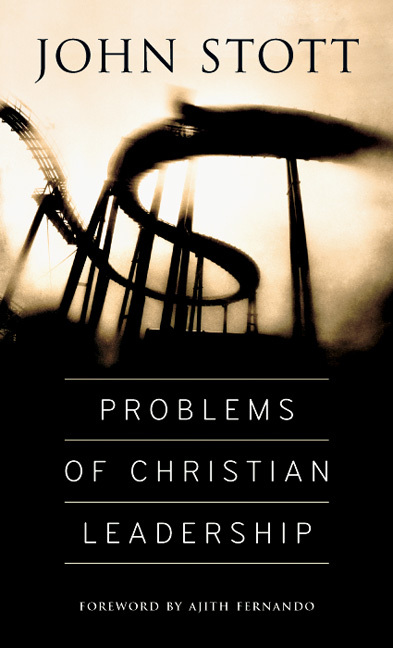 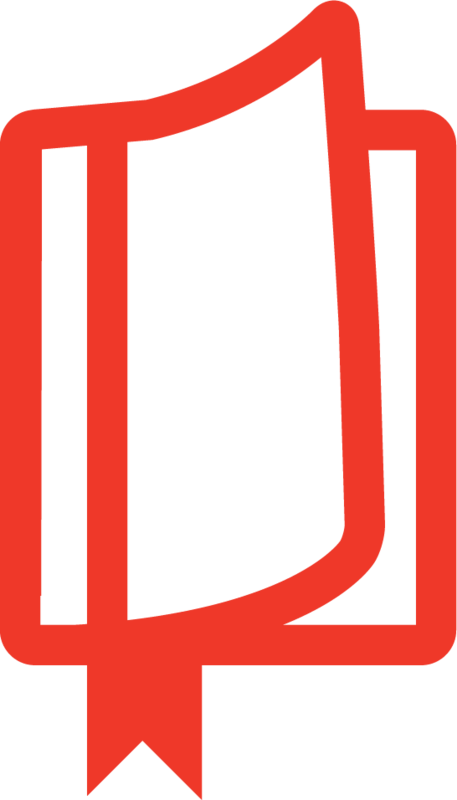 In your hands is one of the great tracts of twentieth-century evangelicalism. 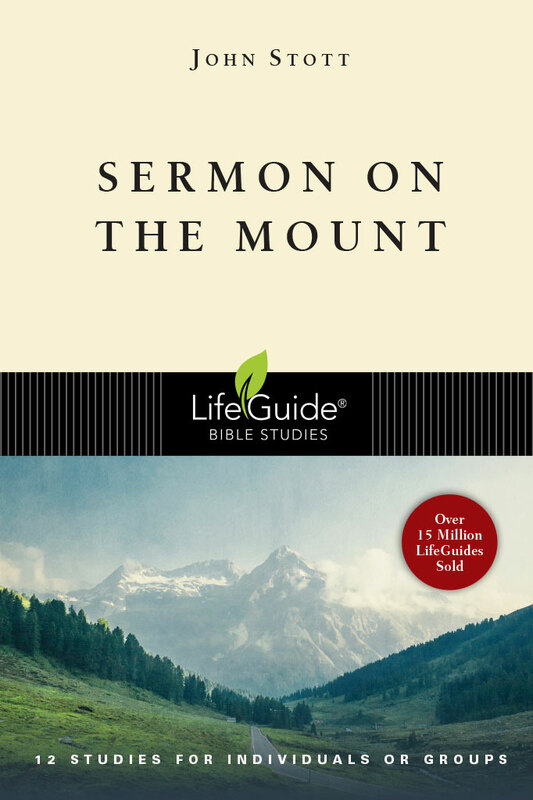 Savor it." 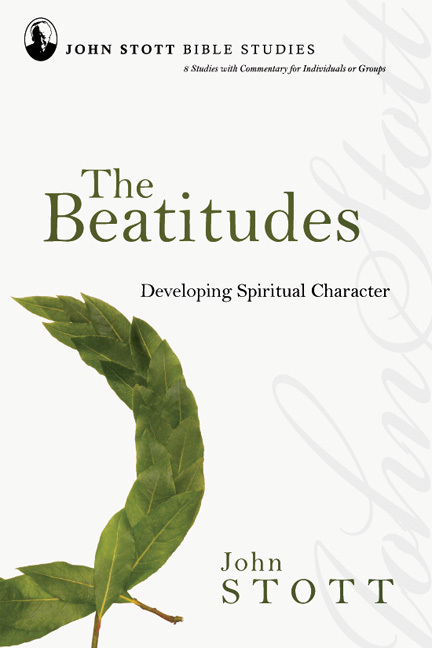 "This book is thoughtful and thought-provoking. 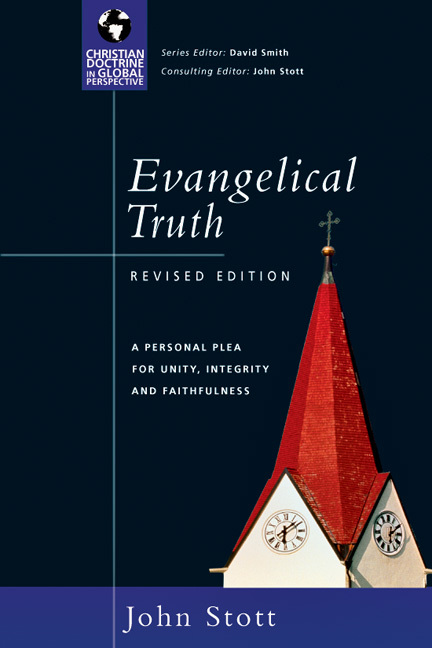 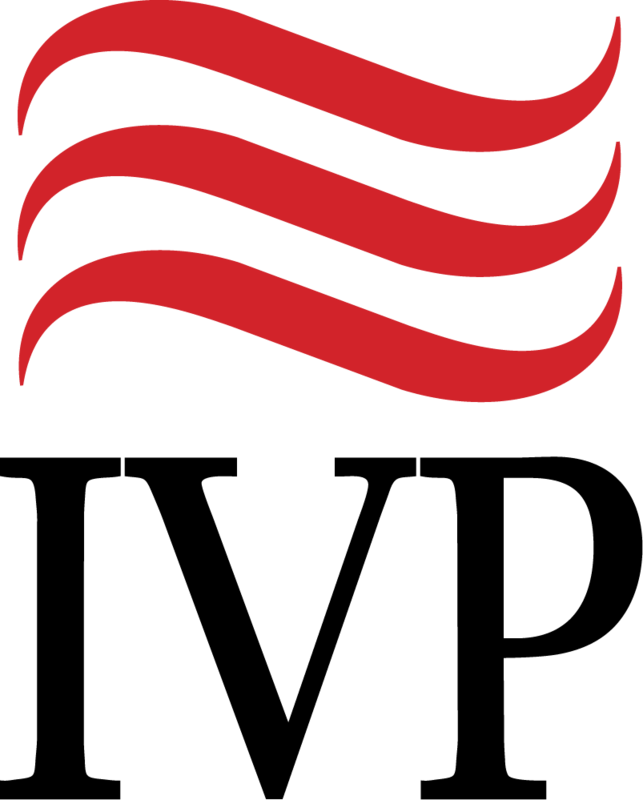 Any book that seeks to cause Christians to re-evaluate their rightness over other well-meaning believers is a blessing to the church."